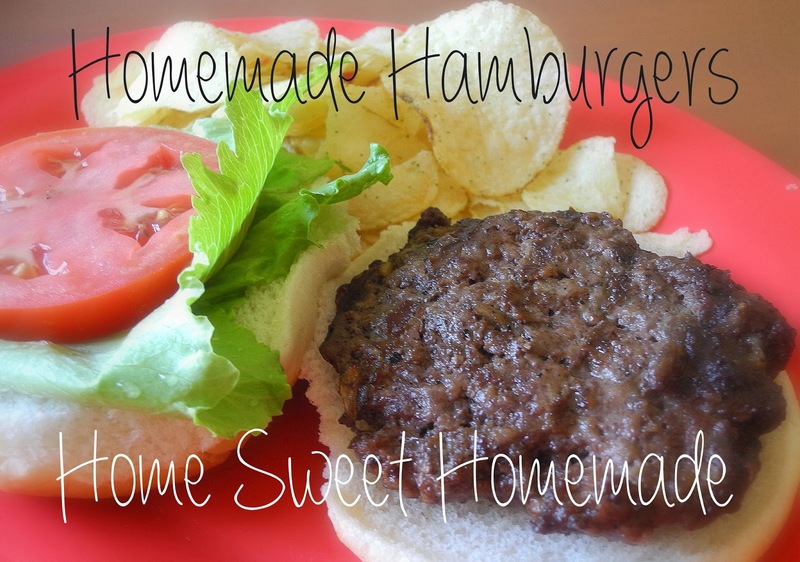 I've never met anyone who doesn't like a good hamburger...and these are good (and easy)! 1. Thoroughly combine ground beef and soup mix. Form into 8 patties, about 3/4 inch thick. To grill: Cook directly over medium heat for 10 to 15 minutes, turning once. To broil: Place under broiler 3 to 4 inches from heat. Cook for 13 minutes, turning once. To cook on stove top: Heat a skillet over medium heat. Place 4 patties in skillet and cook for 8 minutes, turning once; repeat with remaining 4 patties.